Donaldson & Chilliest, LLP (originally Donaldson, Chilliest & McDaniel, LLP) is a full service law firm located in the East Harlem section of Manhattan. The firm was founded in 2001 by Xavier R. Donaldson, Anthony S. Chilliest and Erika McDaniel Edwards (currently a Civil Court Judge) and since that time has continued to grow. The core values of the founders is the belief that quality legal representation should be accessible and available to all persons. 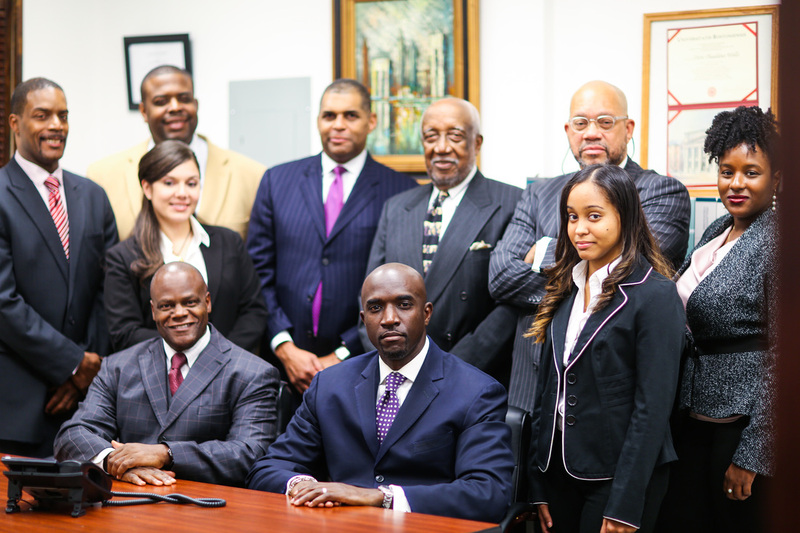 For the past five (5) years, the firm has been consistently listed in the New York Times as one of the largest minority owned law firms in the City of New York. The firm devotes itself to the unparalleled representation of both businesses and individuals primarily in the State of New York. However, while centrally located in Harlem, New York the firm provides representation to clientele throughout the tri-state Metropolitan area and elsewhere. The attorneys associated with Donaldson & Chilliest, LLP maintain very diverse areas of practice. The firm specializes in practice areas such as: Administrative Law, Banking, Finance and Commercial Transactions, Business Corporation Law, Civil, Corporate and Commercial Litigation, Commercial and Residential Real Estate Transactions including Mortgages, Leases, Sales and Acquisitions, Criminal Litigation in both State and Federal Courts, Family Law, Immigration and Naturalization, Not-For-Profit Law, Personal Injury and Torts, Wills Trusts and Estates just to name a few. All attorneys associated with the firm have no less than ten (10) years experience in their chosen fields of expertise, while the partners have devoted more than twenty (20) years to their respective practice areas. The firm believes in the team approach thereby ensuring our clients that there will always be a knowledgeable person available should a question arise. Our paralegals and paraprofessionals go through extensive training to insure their comfort in their designated practice areas. The special combination of experience, knowledge, dedication and zeal has lead Donaldson & Chilliest, LLP to become one of the premier law firms in the New York Metropolitan Area.